All refund requests must be in writing and postmarked by September 15, 2018. A $25 processing fee will be assessed. Refund checks will be mailed by October 31. No refunds will be made due to cancellation of an event because of inclement weather. Remember the request must be in writing but an email is just fine. 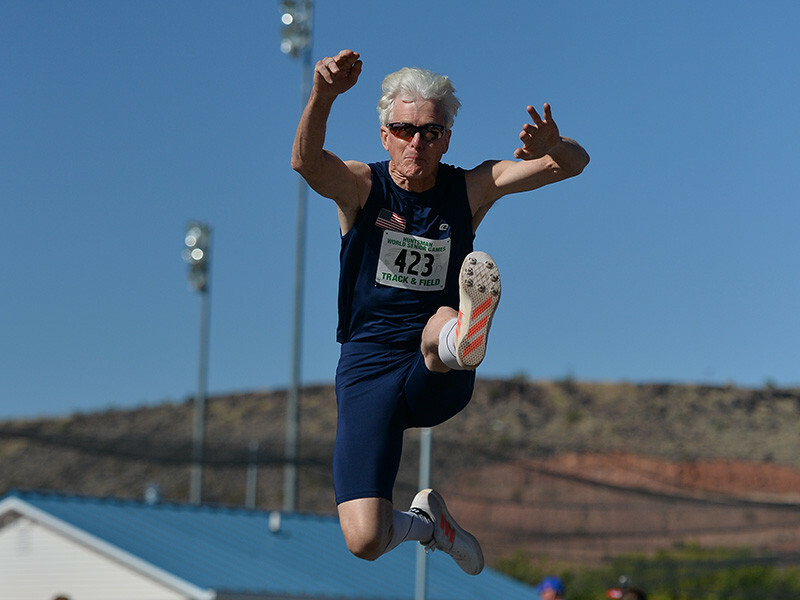 You can send it to hwsg@seniorgames.net.